Dr. Heit founded the Fairfield Animal Hospital in February 1989. 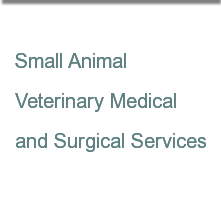 A 1986 graduate of Kansas State University, he then spent a year on the faculty of the University of Illinois at Champaign-Urbana at the Veterinary Medical Teaching Hospital and Small Animal Emergency Room Service. Dr. Heit moved to California in August 1987 and has called it home ever since. In October 2005 the Fairfield Animal Hospital moved into its current new facility on Horizon Dr.
Dr. Heit and his wife Karen can be found at the veterinary hospital 6 days a week. can be found here too.